Prosecutors today charged a second man in connection with the beating and robbery of a 34-year-old Edgewater man outside of the Belmont L station early Tuesday morning. 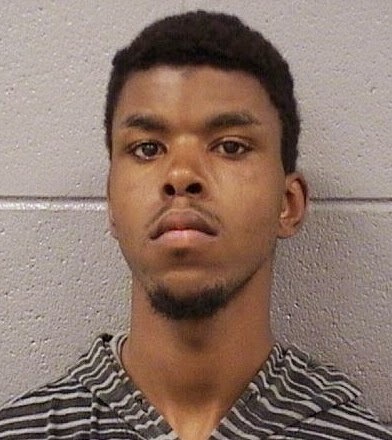 Charged with robbery is Joshua Givens, 20, of Skokie. He is being held on $125,000 bond. 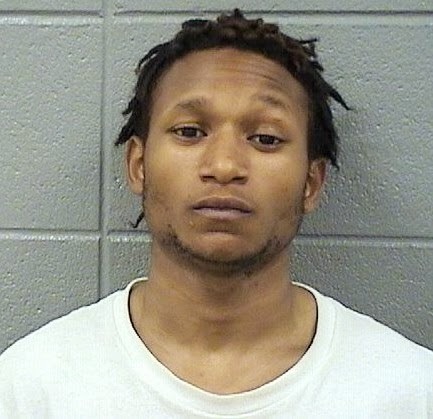 Givens was arrested outside of the Belmont CTA station entrance at 3 o'clock Friday morning by officers who recognized him as being wanted in connection with Tuesday's attack. Yesterday, robbery charges were filed against 21-year-old Roger Lakes, whose most recent address is the former location of the Broadway Youth Center at 3179 N. Broadway. Lakes is being held in lieu of $100,00 bond. According to a police source, Tuesday's victim was chased, beaten, and robbed by three young black men between 18- and 24-years of age. The victim was found bleeding from the head in the middle of Belmont Avenue by a passing Chicago Police Department prisoner transfer unit. Part of the incident was captured on CTA surveillance video. The third individual remains at large.